Are you ready to put your house on the market, but you’re not sure where to start? Listing your home can feel overwhelming, but we’ve got a few tips to allow you to feel more relaxed about showing your home. 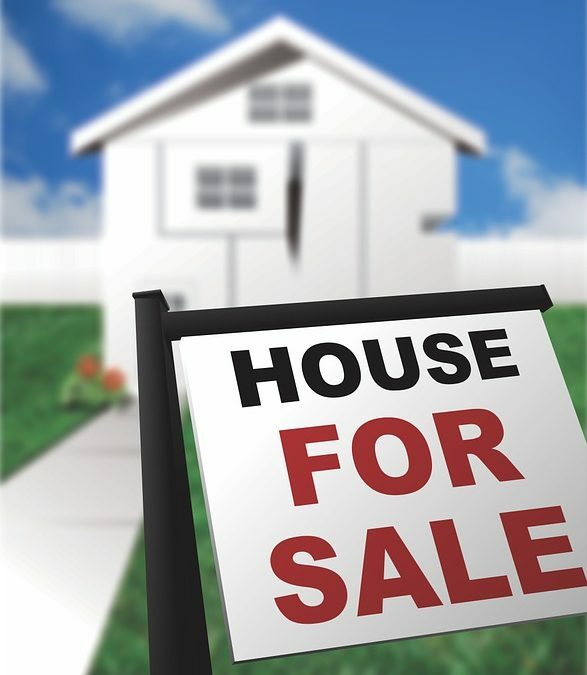 Let The Lippincott Team help you prepare for showing – and selling – your home! Nobody wants to view a dirty house! Thoroughly clean your home from top to bottom before your showing. Adding a home-y touch like fresh baked cookies or a lighting a mild scented candle are great ideas, too! In the weeks before your showing, consider painting your walls a neutral color and simplifying your home decor. Remove personalized items, like family pictures on the fridge or mantle. You want your buyers to be able to easily picture themselves in your house. While we do want to neutralize large spaces, splashes of color are beneficial for drawing attention to areas of the home you’d like to highlight. A bowl of lemons on your marble counter tops or a leafy wreath above your gorgeous fireplace will draw the eye to these features in your home. Also, take advantage of natural lighting. Draw back the curtains and open the blinds to open up your home. Don’t make the mistake of focusing all of your updating efforts indoors! Your buyers look at the outside before they step foot in your home, so be sure to trim your shrubs, mow the grass, and keep the walkway clear. An inviting exterior will welcome potential buyers to your home.